Removing Geographic Barriers to Reach More Job Candidates and Employees. You want to hire, train and develop the best talent. We make sure you can access anyone in the world by securely proctoring pre-hire and training assessments. 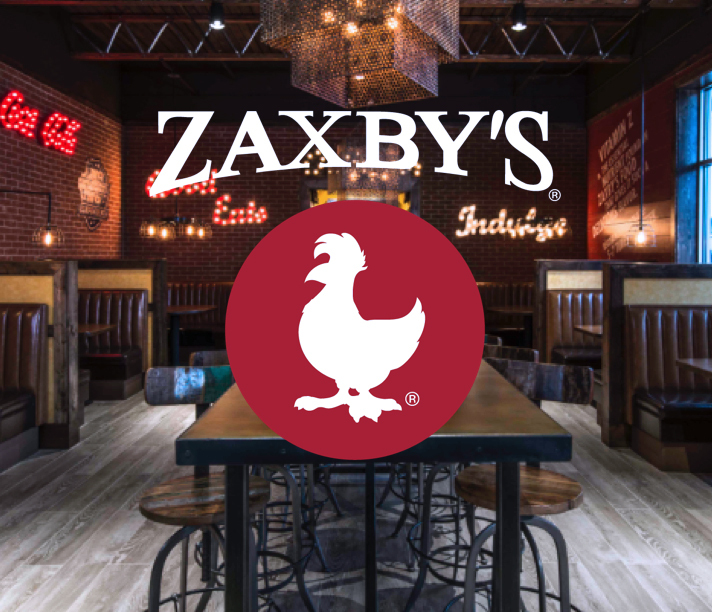 Read how Zaxby’s leveraged ProctorU’s live online proctoring services to increase manager certification volume by 400% and increase their number of store locations by 25% in under two years.